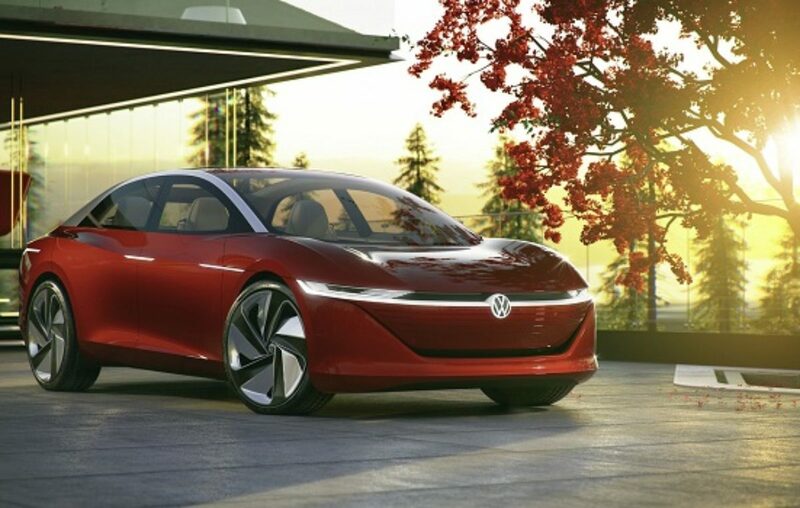 German automaker Volkswagen (VW) has announced plans to introduce 50 electric cars that will be booked through its ride-hailing apps: Move Share and Move Ride, VW Rwanda chief executive Michaella Rugwizangoga told Quartz Africa. 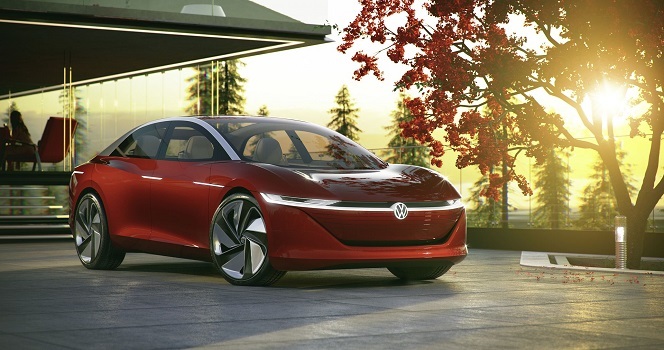 According to the report, the move is part of the automobile manufacturer’s massive plan to “shift towards getting rid of gas-powered vehicles.” At the end of 2018, without mentioning a timeline, VW announced that it would produce 50 million vehicles over the next several years. In the tiniest East African nation, Volkswagen earmarked $20 million it plans to invest in order to make over 5,000 vehicles a year and create about 1,000 jobs. As part of the strategy to quickly recoup its investment, Volkswagen Rwanda entered the nascent ride-hailing business in Kigali by introducing Move app. With Move Share, large corporate firms and institutions can pay for fully-managed fleet services. This service also looks to tap into the mushrooming hospitality industry in Rwanda. While for Move Ride which now claims over 4,000 downloads, 30 cars, and 70 drivers, according to Quartz Africa, Rwandans can hail rides as is done with Uber and Bolt. Volkswagen Rwanda is now also planning to roll out a service focusing only on kids and it will be called Move Kids. Uber also introduced UberAsssist, an app focusing on senior citizens and elderly people in Kenya. To operate Move Ride, Volkswagen Rwanda uses the VW Polo model while for Move Share, the larger Passat sedan model is used. Rugwizangoga also told Quartz Africa that they are planning on rolling out “Move Drive” through which Kigali city dwellers can rent a car and return it to one of six to 10 stations of choice in Kigali. This kind of business is also being operated by Gura Ride which has introduced electric scooters and electric bikes in the country. Unlike other ride-hailing companies, VW Rwanda owns and manages the entire value chain: from supplying their own cars and drivers to providing insurance, refueling, and maintenance services.